Who has ever done an Easter Egg Hunt? Well, at Laser Tag Source, we really like to emphasize the “Hunt” part of the activity. Gone are the days when you would crawl through your grandma’s vents to figure out where in the world Uncle Danny hid the last egg. How did he even fit in there? 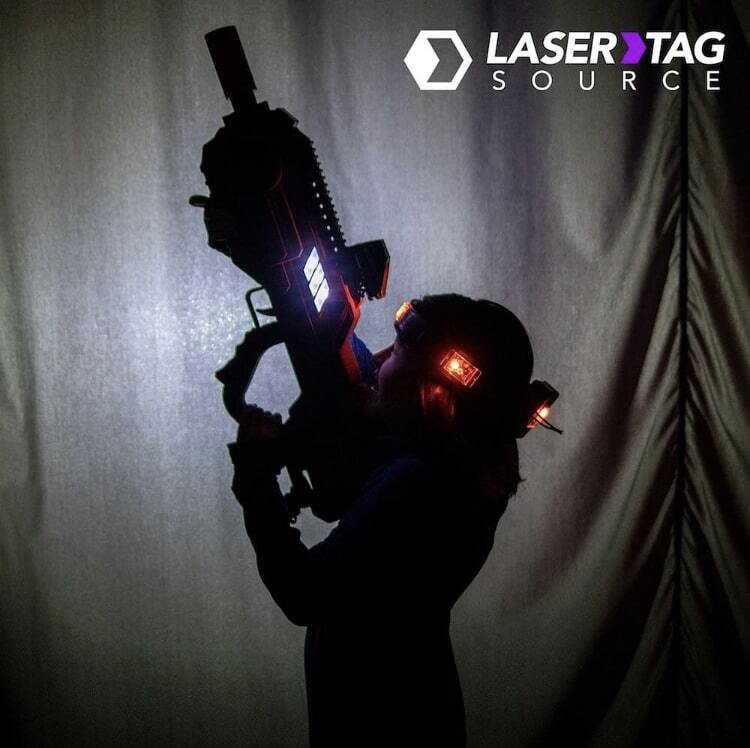 Instead of crawling through vents, you’ll be combat-rolling through the laser tag battlefield. This year, Easter is falling on April 21. In a lot of places, that’s prime spring, which means it’s time to forget about the cold of winter and take the battle outside! We are aware that some of our customers may still be getting snow at that time (sorry, Northeast Ohio), so don’t worry: there’s nothing wrong with an indoor Easter battle, either! Looking to keep the battle wallet-friendly? Look no further than the Phoenix LTX or the Titan! The Phoenix LTX works day or night, indoor or outdoor. It is the all-around best budget tagger in our arsenal. Meanwhile, the Titan specializes in battling in the dark. So if you’re looking to keep the laser tag showdown indoors, the Titan is a great option that looks super cool! Considering the zombie-like survival mode available to all Battle Rifle renters, we figured this name was fitting for an April battle. Don’t worry – Survivor isn’t the only game mode available on this beast. There’s still traditional Team Deathmatch, Free-For-All, as well as an epic 3-team mode called Supremacy. New Name: Rabbitman’s (OR Rabitwoman’s) Paw of Fury. Part of me wishes we could have come up with a cooler-sounding superhero name than Rabbitman, but here we are. 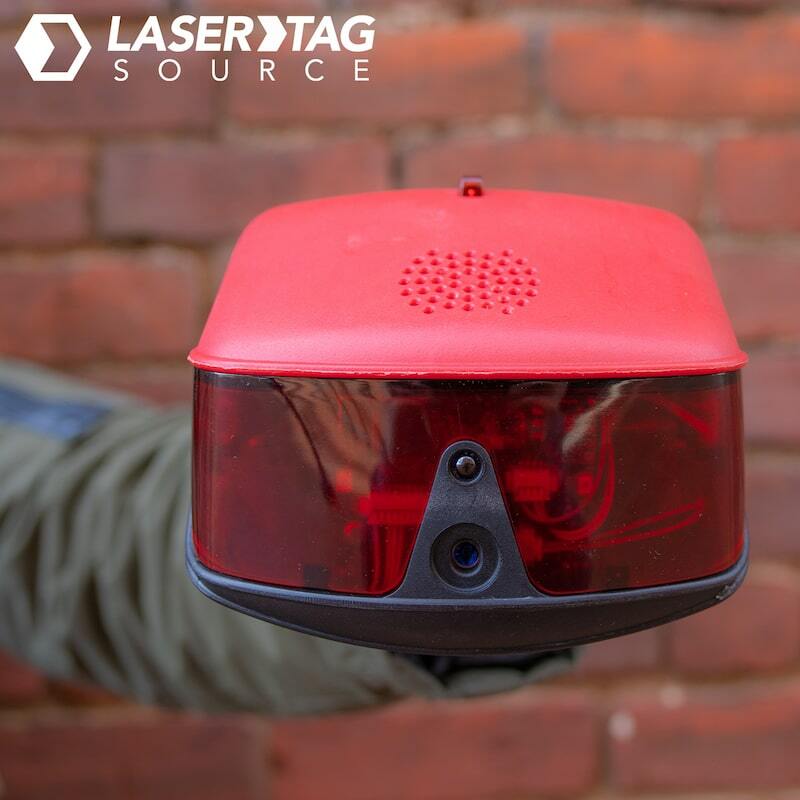 The Hero Blast is the perfect tagger for an indoor OR outdoor laser tag battle. It is the premium tagger in our arsenal, and perfect for anyone over the age of five! So which tagger will you be utilizing this Easter? Please note that we are not ACTUALLY renaming these taggers, so don’t panic when you don’t see “The Budget Bunnies” listed on our site. 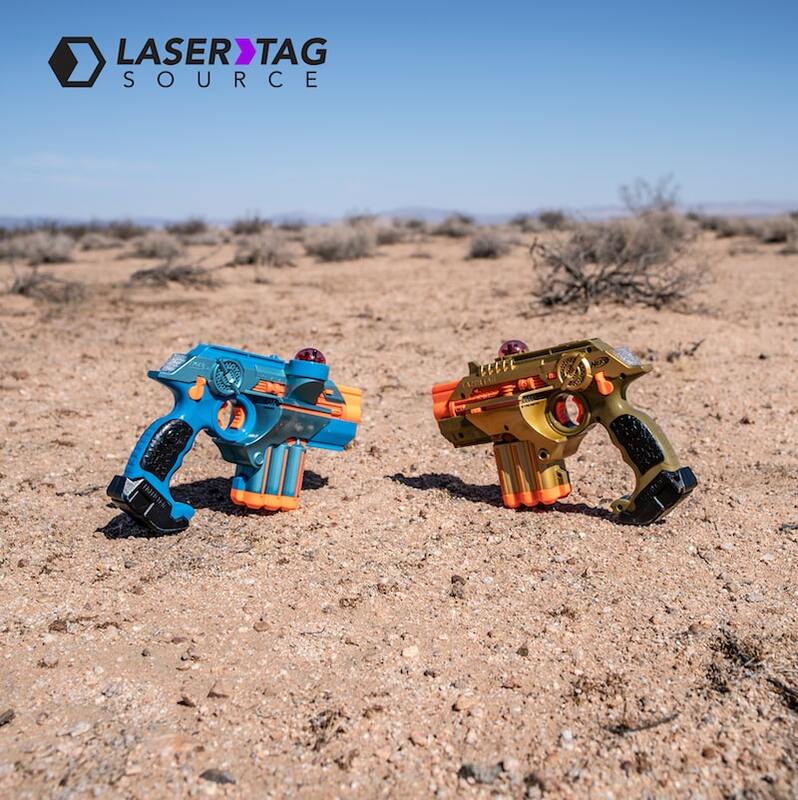 To get started with your laser tag gun rental, just click that “Place Reservation” button in the top right corner of the page! Happy hunting! … WAIT! I came up with one more great name! We can temporarily rename the bunkers, “Inflatable Hidey Eggs”. Nailed it. 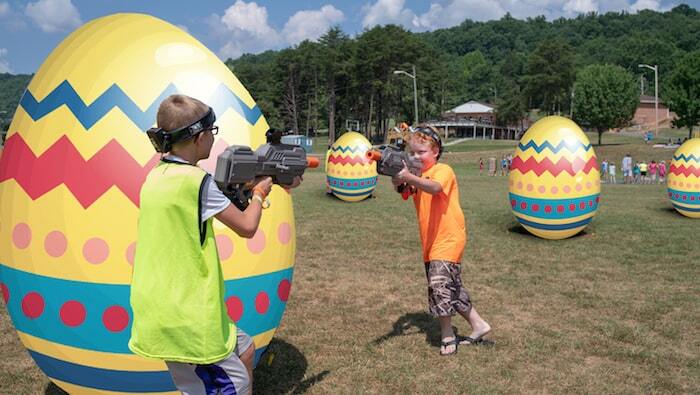 Seriously, though, laser tag is 10x better with something to hide behind, so throw in a few bunkers to really dominate Easter this year!